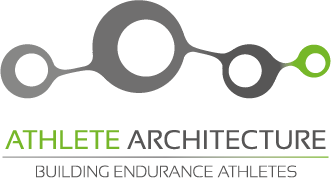 Get Started/Contact - Personal coaching for triathlons, cyclists, and runners. Are you ready to see what a true coaching experience and a customized, physiology based training plan can do for you? Contact us and we will set up your initial consultation to get you started.